For the fourth consecutive year, Australian universities and higher education institutions have had the same number of international students who completed their studies. A recent report undertaken by the Department of Education and Training Australia shows that 70.8% international students enrolled in universities have completed their studies in the 2011-2014 period, while domestic students reached only a level of 45% in 4 years’ time. 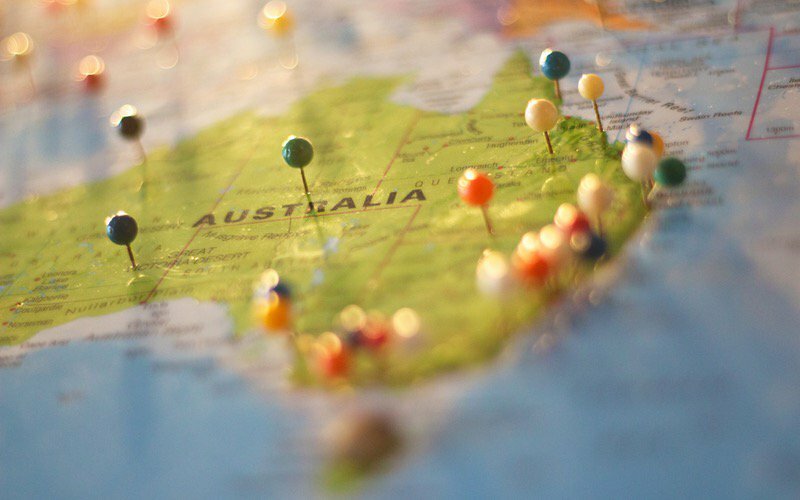 The CEO of The Australian Council for Private Education and Training, Rod Camm, says that “completion rates for overseas higher education students studying in Australia have been relatively steady over recent years”. International students seem to be great learners – given the numbers, but time is a big determinant in this equation. For example, internationals aren’t allowed to engage in part-time studies in Australia, which means that domestic students are more likely to be preoccupied with work while studying, hence having less time to focus on getting their degree. There may also be numerous other elements to take into consideration when understanding the reasons why a domestic student hasn’t managed to complete his/her study in comparison with an international: did they get transferred to a different course within the same institution? The costs of studying in one of the most expensive places in the world can play a crucial part in why international students hang onto their studies. When an undergraduate BA can go from $15,000 to $33,000, and a postgraduate MA from $20,000 to $37,000, is understandable why internationals buckle up and go the extra mile to complete their studies. That’s why is important to understand that this report offers just an overview of the situation. Read more about the possible reasons why the number of international students who have completed their studies at universities in Australia remained constant for 4 years now.